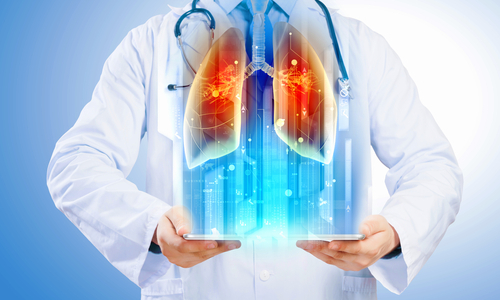 Lung Therapeutics, Inc. (LTI), a pharmaceutical company focused on developing orphan drug indications for lung injury and disease, recently announced that it closed $1,550,000 of its initial Series A Preferred Stock financing. The main investor in the current financing round was a company formed by Dallas/Fort Worth-based Steelhead Capital Management and Bios Research. LTI was formed thanks to Dr. Steven Idell and the technology developed in his laboratory at the University of Texas Health Science Center in Tyler. Brian Windsor, the company’s CEO, earned his Ph.D. in molecular biology from the University of Texas at Austin and is a co-holder of many biotech-related patents. The company’s mission is to find answers to diseases that currently have no treatment options. The company is developing LTI-01, their drug candidate to reduce fibrinous scars in the lung cavity of patients suffering with located pleural effusion so that fund can drain without the need for surgery. When pleural effusion occurs, a malicious consequence of pneumonia, the space surrounding the lungs is filled with fluid, which affects and reduces organ function. In that pleural space, fibrinous scar tissue may be formed, making fluid drainage more difficult. LTI-01 is an injectable drug that is intended to potentiate scar reduction in these patients enabling fluid drainage without having to operate them. This drug represents a way of addressing unmet needs in a $300+ million global market. Thanks to its focused executive leadership team, LTI intends to advance LTI-01 into clinical trials in 2015.